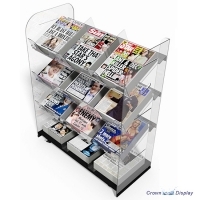 Displaying newspapers is easy with our Criss Cross Newspaper Display Stand. 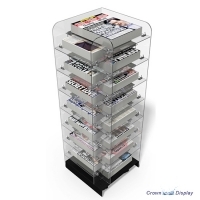 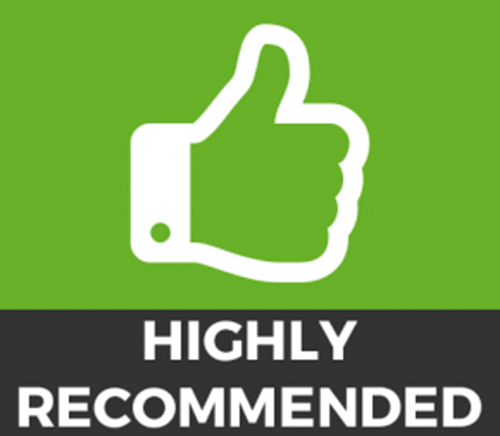 It holds up to 15 titles, is mobile and is manufactured using high impact acrylic. 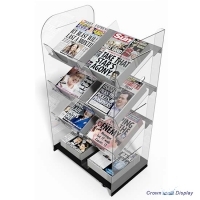 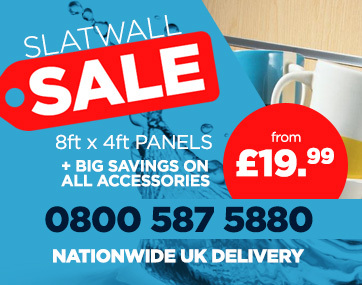 Measuring 1125mm high, 430mm wide with an overall depth of 420mm this newspaper display is ideal for creating a simple and effective tabloid display when space in your retail store may be limited. 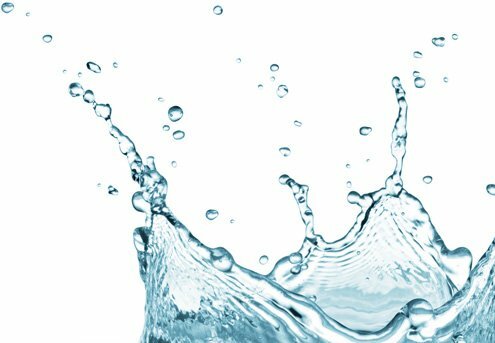 1120mm high x 430mm wide x 425mm deep.